You know you’ve been binge watching too much when your cat gives you the ‘remember me?’ look. They use their cuteness and sad eyes to jolt us back into reality. 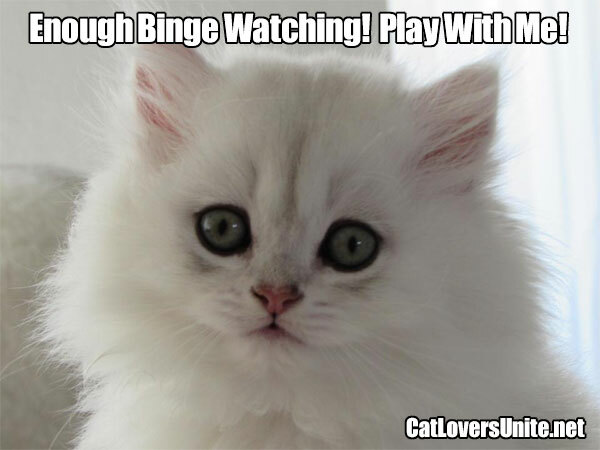 You could think of it as a cat intervention for human binge watchers. 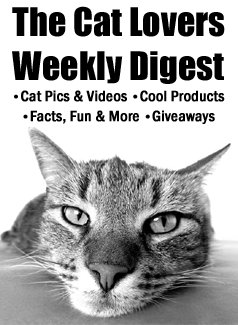 What our feline friends want is pretty basic: food, water, a clean litter box, or our attention. What do you do that requires a kitty intervention?